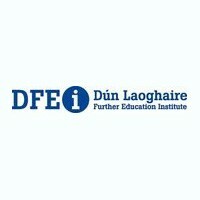 Nightcourses.com lists hundreds of Finance courses from colleges throughout Ireland. We are the largest course finder database, listing hundreds of evening classes, adult and part-time courses about finance, auditing, taxation, financial accounting, management accounting and reporting. Accounting and Finance functions provide a critical backbone for almost every business and organisation today. Pursuing Accounting and Finance Courses will give you a solid grounding in the principles and practices of the accounting and finance functions in business. Select a town from the list below and we will show you the Finance courses listed on Nightcourses.com for Ireland.